See which products are out of stock and need to be reordered. Gro CRM will alert you when your inventory is running low and needs to be reordered. Create PO's when inventory is running low. 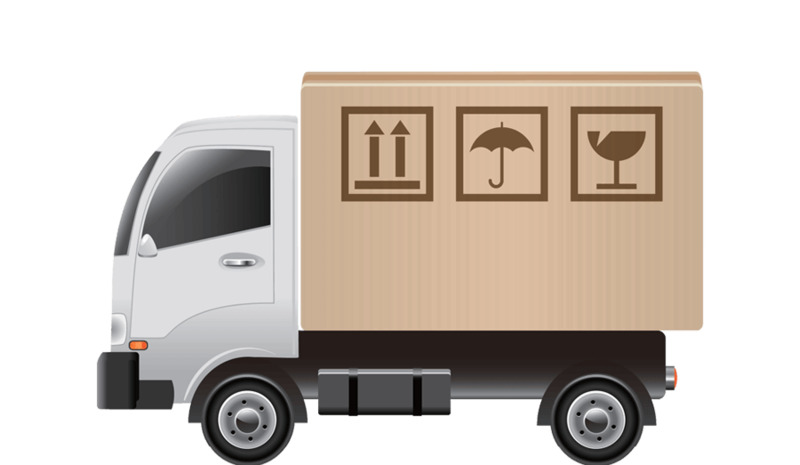 Gro CRM keeps a check list of what has arrived until the entire purchase order has been fulfilled. Mark off items as shipments come in. Once all items on your purchase order have been received, the PO will be marked as complete. Our purchase order system is amazing! Easy to create new PO's and receive them. 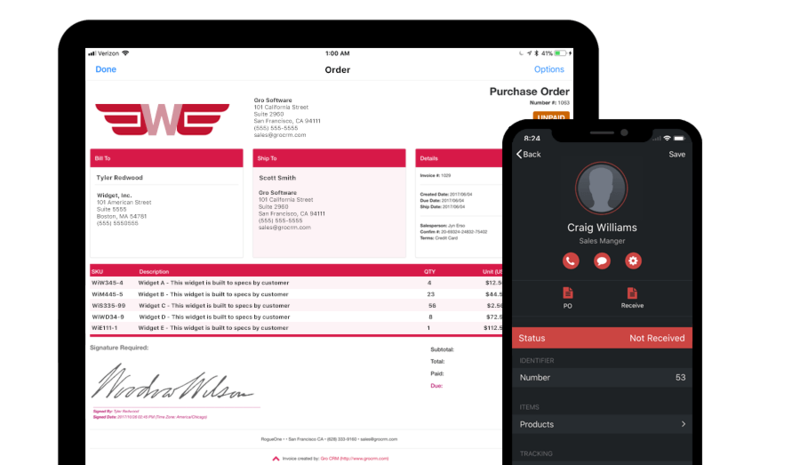 Keep your inventory flow running smooth with Gro CRM.